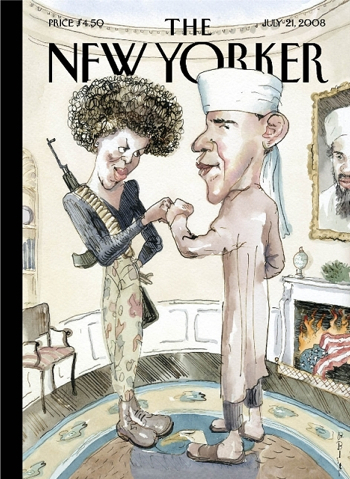 The new cover for The New Yorker magazine features a cartoon of presidential candidate Barack Obama. In the drawing Obama is wearing a turban as an American flag burns in the fireplace. He is fistbumping his gun toting wife. 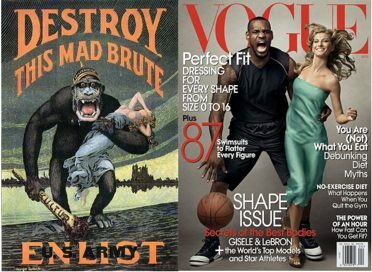 The LeBron James Vogue magazine cover may or may not have been racist. That’s debatable. What’s not open for debate is that the controversial cover did NOT help newstand sales. The twenty-three cent pizza promotion may have been a BIG hit, but the final sales figures are in and the April issue of Vogue featuring James on the cover was a bust. It sold just over 300,000 copies. That’s the second worst selling April edition of Vogue this decade. It’s also the second lowest selling edition of the fashion magazine this year. We’ve made it through the Memorial Day weekend. Traditionally, Memorial Day is a significant milepost of any baseball season. It is the time where you can historically separate the pretenders from the contenders in Major League Baseball. Generally speaking, about 2/3rds of the teams in first place on Memorial Day will go on to win their division. 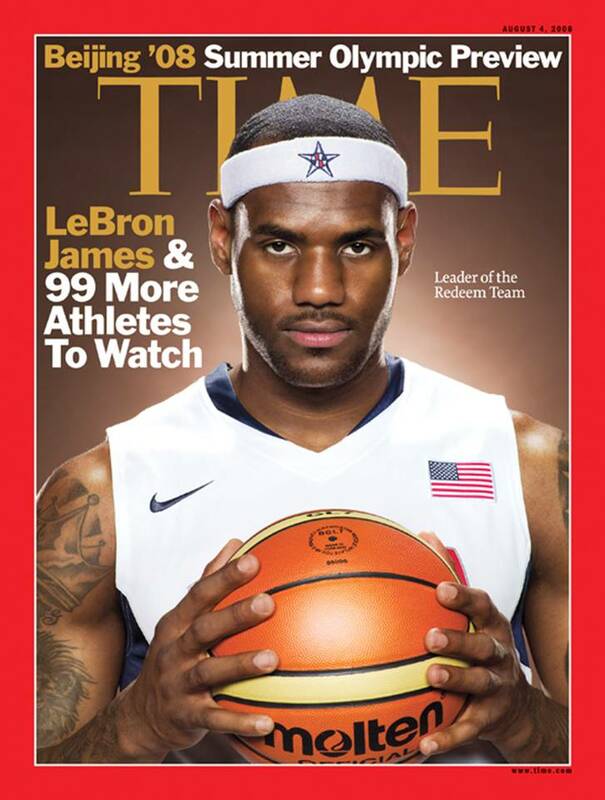 That’s why last week’s Sports Illustrated cover was right on. 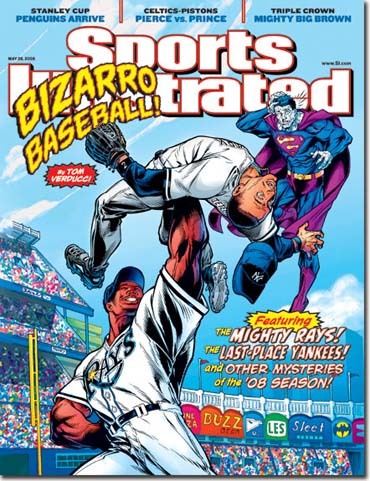 It described this season as “bizarro baseball” with the Tampa Bay Rays in first place and the New York Yankees in last. Tampa Bay won last night. Incredibly they now not only lead the AL East, but have the best record in baseball! It’s certainly doubtful that the Rays can keep up their current pace and continue to hold back the Boston Red Sox (still only a half game back) but this has still been one hell of a story this baseball season. ARE SI SWIMSUIT COUPLES CURSED? Just how far does the Sports Illustrated curse go? WWW.SPORTSBYBROOKS.COM has found an awesome link on the internet. The article puts forth the hysterical proposition that, much like individuals who are on the SI cover itself, couples who posed for the magazine’s Swimsuit Issues are cursed. The most famous “cursed” couple of all. Before SI: Angels pitcher Chuck Finley and his actress wife, Tawny Kitaen (known for her work in Whitesnake music videos) were Hollywood’s IT couple. Before SI: NBA player Glen Rice and his wife were two of the beautiful people. After SI: Rice catches his wife in bed with another man who was hiding in the couple’s closet. And you thought the LeBron/Vogue magazine cover was in questionable taste. You are currently browsing the archives for the magazine covers category.